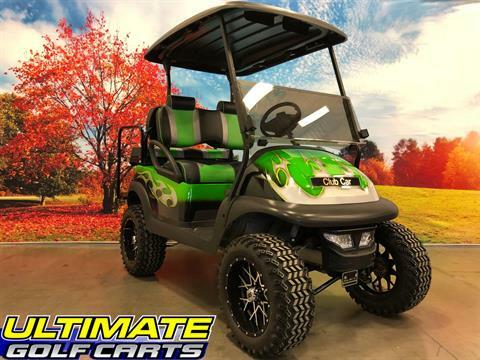 Welcome to Ultimate Golf Carts. 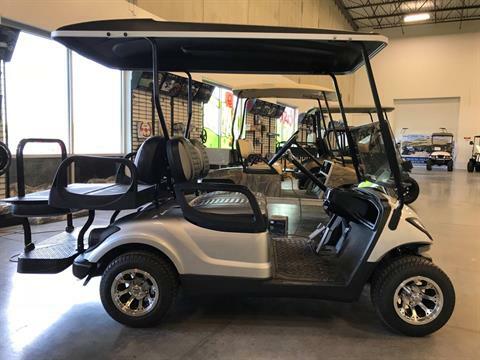 The Minnesota Dealership with the best selection at the best prices! 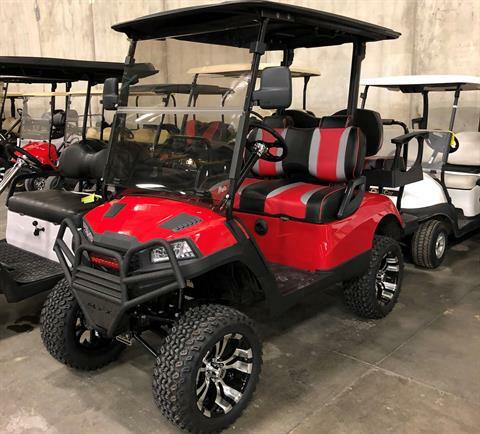 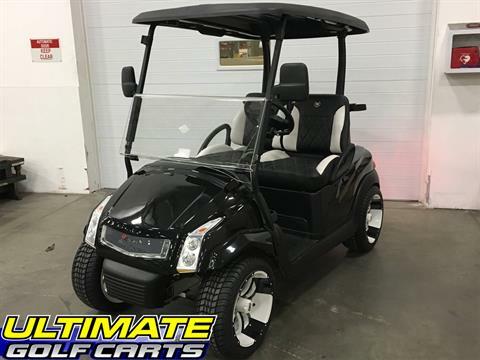 Ultimate Golf Carts has been providing quality golf cars, golf cart parts and accessories to customers in the Midwest including Minneapolis, MN, and surrounding communities since 2005. 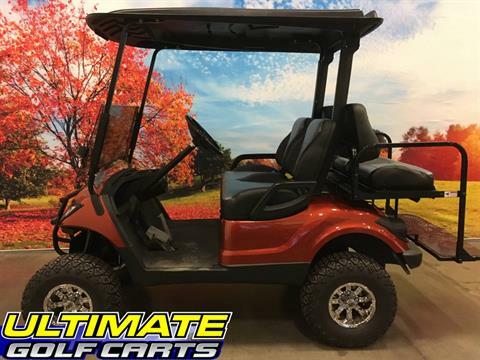 Ultimate Golf Carts is the ultimate destination for golfers, golf cart enthusiasts, golf cart hobbyists and professionals alike. 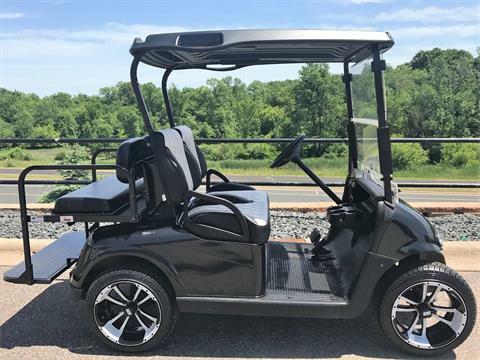 We are the premier custom golf car builder in the Upper Midwest. 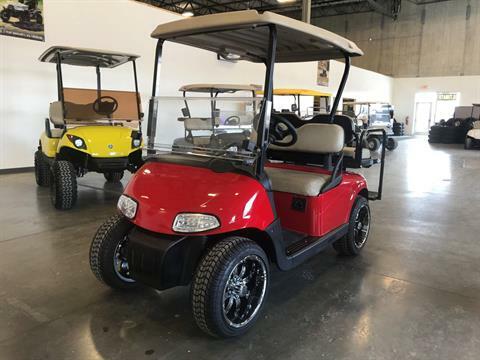 We specialize in rebuilding used golf carts with our Certified Reconditioning Program. 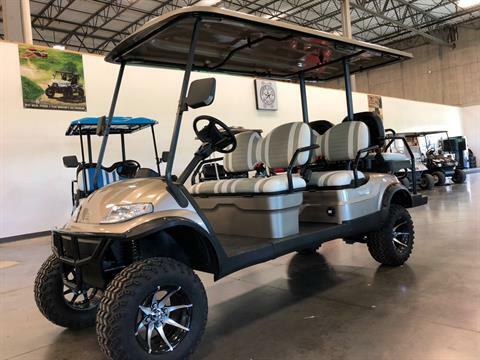 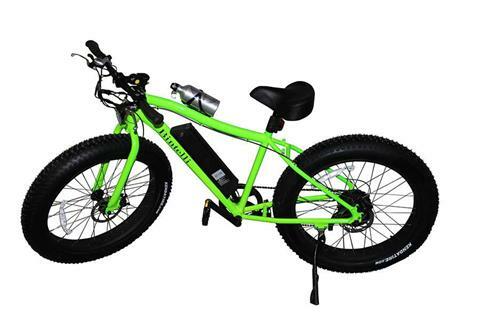 We also carry one of the largest inventories of parts and custom accessories such as lift kits, custom wheels and tires, and rear seat kits for gas or electric vehicles. 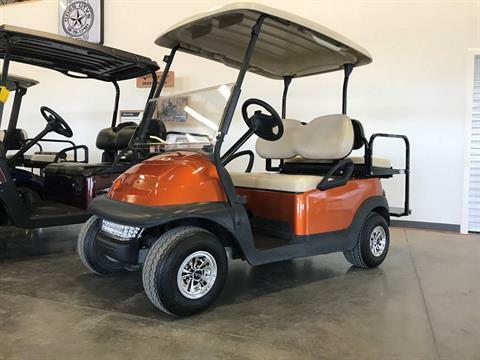 We strive to be the best golf cart dealership in Minnesota and to have 100% customer satisfaction!